That said, in our experience as Real Estate Professionals, we’ve also found that providing the very best service is essentially about putting our clients first. This means keeping ourselves accessible, being good listeners as well as good communicators, and responding quickly to your needs. 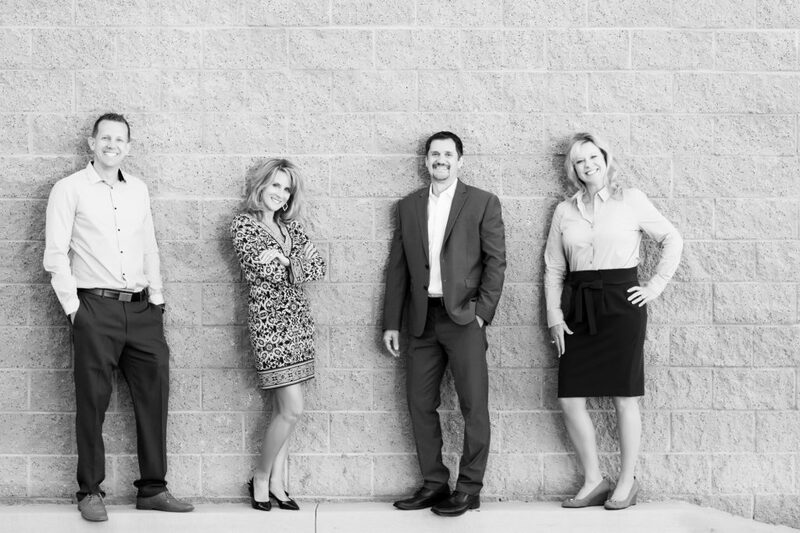 So when you decide that you’d like to buy or sell a home in the Broomfield, Westminster, Thornton, Arvada, Erie, and the surrounding Denver areas, please contact us. 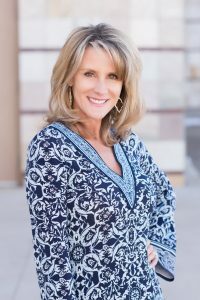 Pamela Subry became a licensed broker in 2001 and never dreamed of having her own team. She is extremely passionate about serving her clients and helping them transform their home. In 2018 our team successfully completed 142 Transactions and over 70 Million in Sales! Our team completed 53 remodels, either pre-listing or after closing to help make their home a dream space… She is beyond appreciative of your business and couldn’t be where she is today without you. 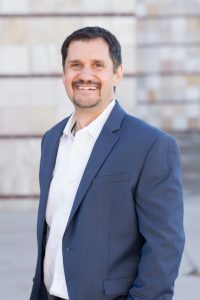 John has been in the real estate business for 13 years and is dedicated to helping buyers find a house whether it’s their forever home or an investment property. If you’re selling, his experience will help you with a smooth transaction on obtaining top dollar for your home. Our clients love John because he is passionate, patient, sincere, and honest. 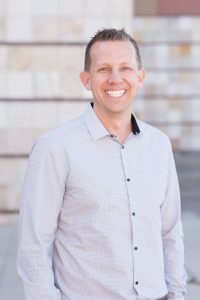 As a native to Colorado, Justin prides himself on having an expansive knowledge of the Colorado real estate landscape. Great technical expertise, combined with top-notch communication has helped him develop a network for achieving financial success with every client and their real estate sale or purchase. Justin has owned rental properties for almost 15 years. He also is a successful real estate investor (fix and flip). With many satisfied past clients, he prides himself in knowing that he gives 100% to each transaction and loves the life-long relationships that are built. 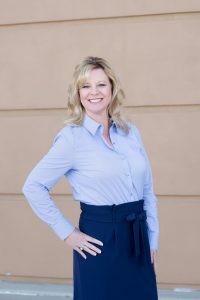 As a Colorado native, Christina Rynearson, our Executive Administrative Assistant, brings over 10 years of home building, sales, marketing, warranty, and customer service. Her personalized touch, along with knowledge, will provide a superior and enthusiastic level of service. Building relationships and taking a personal approach is of top priority in meeting the needs of her customers and community. 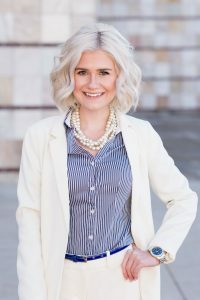 Morgyn is our Marketing Director and our newest team member. She has been in the real estate industry for 9 years and is passionate about customer service. Her goal is to ensure our team has the best marketing service for our clients. From ad’s to creative video’s, she ensures our marketing is top notch!